This was the second in the series after Looking back at Sulzer Locomotives which has since sold out. 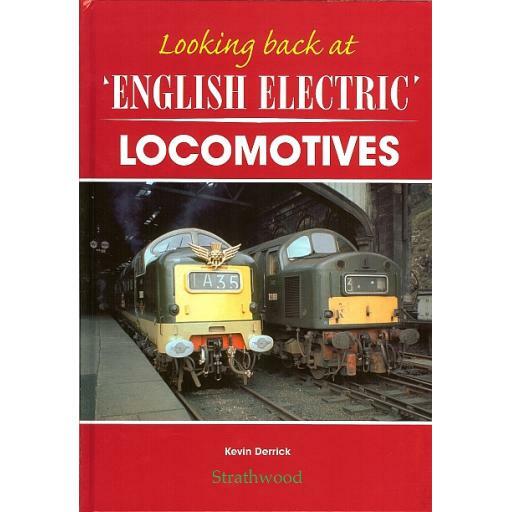 In this volume we examine locomotives that enjoyed English Electric power plants. Following our customary format we see locomotives when they first entered service and follow them through to the scrapyards, taking note of detail changes and livery changes along the way. 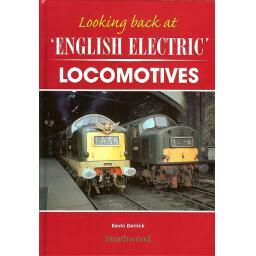 This volume takes a look at Deltics, 50s, 40s, 37s, Baby Deltics, 20s, 73s, 74s, 83s, 31s, and a host of prototypes and shunter designs. All different material from each of the Class specific volumes.